Research suggests that some individuals may be 20 times more productive than others. The identification and managing of competencies can help put the organization and individuals positions where people can contribute most. 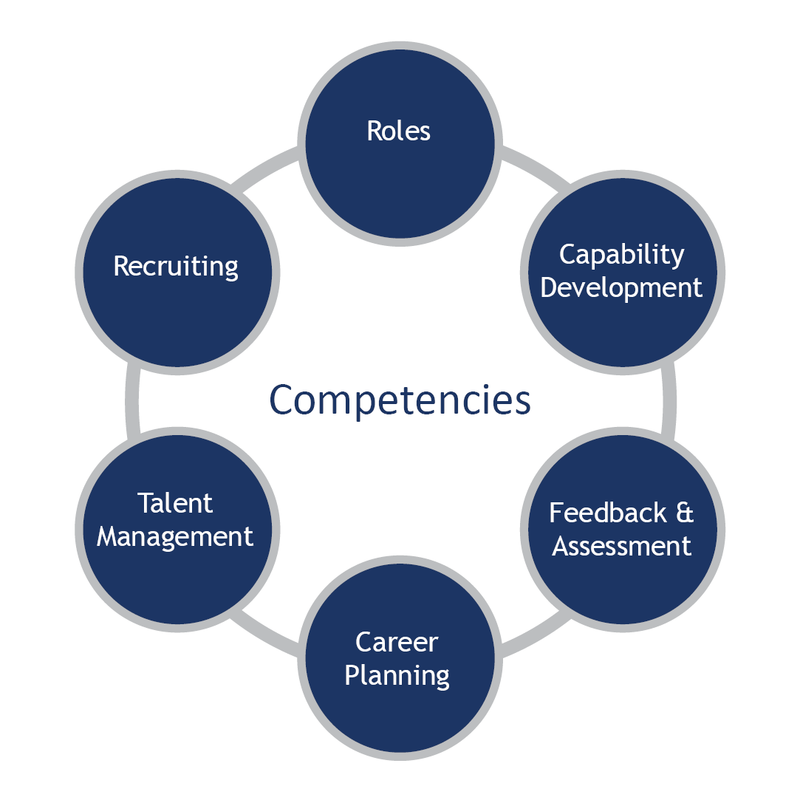 Beyond that, if developing talent is critical to the future success of organizations, then understanding and using competencies to create a more talented workforce is key to maintaining a competitive edge.